The Volunteer Coordinators Network (VCN) is a network based meeting that offers individuals the chance to meet other individuals in Lane County who are involved in the recruitment, retention and leadership of volunteers. Each meeting will be focused around a different subject matter in regards to volunteer coordination. There will be a myriad of speakers and presenters throughout the duration of the year. Membership is free; each member is expected to contribute to the growth of the VCN by hosting a meeting, presenting on a topic, attending brainstorming sessions, responding to information requests, etc. The VCN meets the third Wednesday of every other month (starting in January) from 11:30am – 1pm. Member agencies take turns hosting the VCN at their location. 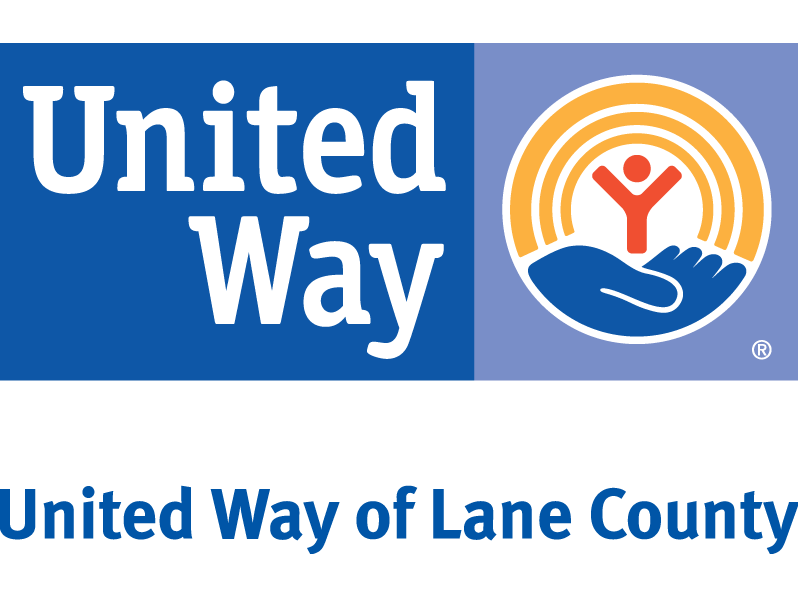 To become a member, email Alexis Amavisca at aamavisca@unitedwaylane.org.